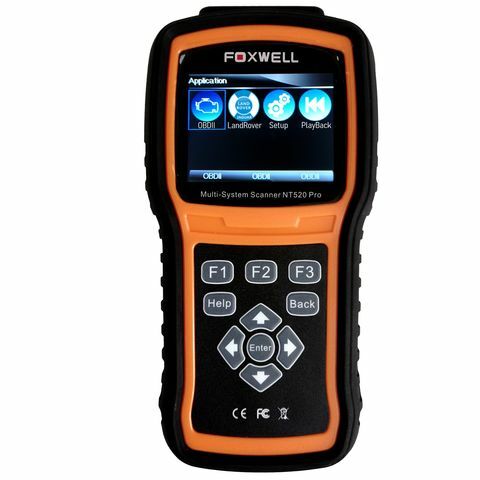 The Foxwell NT520 Pro Hyundai & Kia diagnostic handheld tool is suitable for enthusiasts and small garages, offering ALL-system coverage for Hyundai and Kia cars. The tool will read and clear fault codes and show live sensor data from all diagnostic systems around the car. This NT520 Pro Hyundai & Kia also offers oil service reset, electronic parking brake functions, actuations and many other adapation and basic setting functions on many Hyundai and Kia cars.